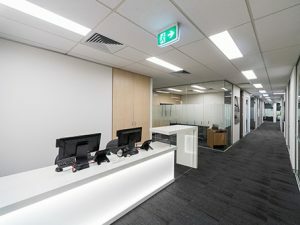 The Jamesons Strata Management Hornsby branch was established in 2017 to meet the growing demand of our strata services in the area. This new branch services strata properties in a wide range of locations including Westleigh, Pennant Hills, Carlingford, Castle Hill, Epping, Macquarie, Roseville, Killara Wahroonga, St Ives, Thornleigh, Ryde and all the way up to the Central Coast. Whatever your challenges are we are here to help and have over 50 years’ experience to lean on when it comes to providing you with the right advice. Some our recent clients have brought issues around the below topics Just to name a few, and we have dealt with them all in a proactive and helpful manner. 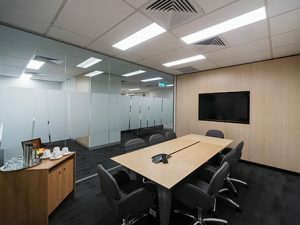 Our Hornsby location features large and small meeting rooms to cater for up to 12 people and fully equipped to handle electronic meetings including via Skype. There is plenty of off street parking or free parking for up to 4 hours in the Westfield carpark just across the street. Drop by our offices today to check them out or feel free to contact our team for more information.